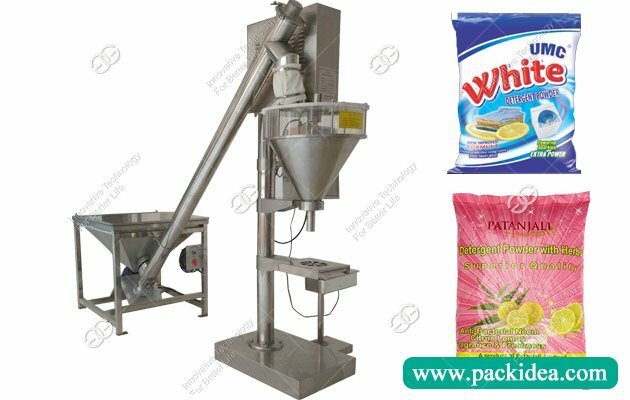 Customer from Kenya bought one set pillow type packing machine as candy pillow pack machine. 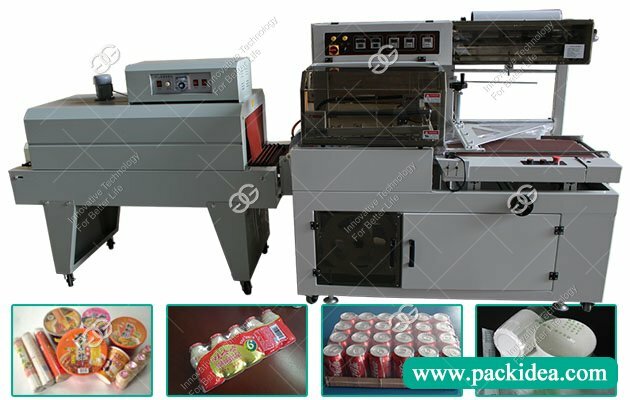 This machine is suitable for the packaging of all kinds of solid objects, such as biscuit, bread, instant noodles, moon cake, candy, medicine, daily necessities, hardware parts, paper box and tray, etc. 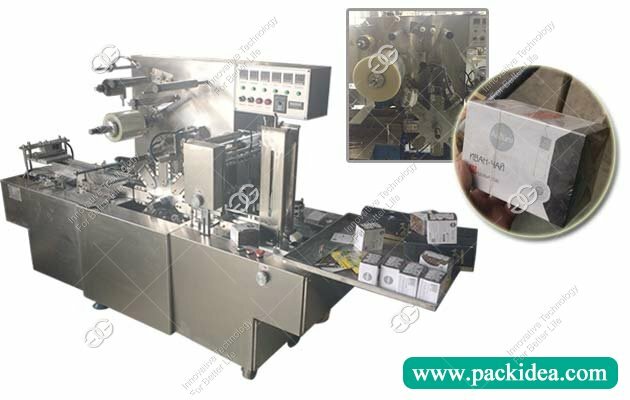 The series pillow type packing machine is a general model of the stable performance, widely used, wide range of packaging, can achieve a variety of packaging materials on one machine, high speed stable running, low rejection rate, long service life, widely used in pharmacy, chemical, food, daily industry, brings together the company many years of experience in packaging machine industry. 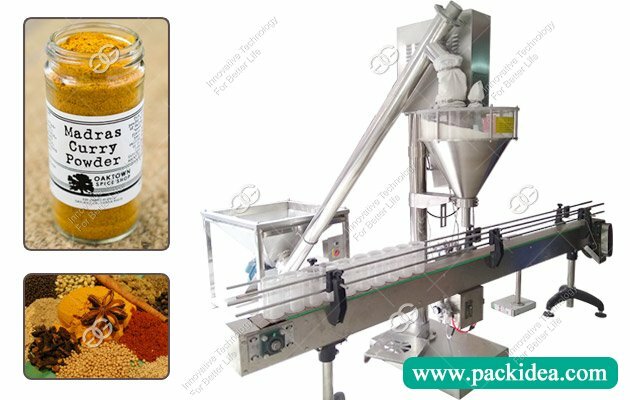 The series packing machine is for some bulk, soft, long strips material packaging and design, this machine longitudinal sealing device in the upper part of the packaging, can mitigate the effects of heat sealing on the packaging. Is suitable for the heat will not affect the goods packaging, and launched can solve some large items collection of packaging machine, solved the difficult problem of automatic packing for the customer, without tray to save the cost. 1. The main control of the whole machine adopts Siemens PLC (PLC) programmable controller, which is accurate and reliable. 2. Human-computer interface display in both Chinese and English, setting storage, convenience and speed. 3. The main motor is equipped with high quality ac frequency converter to realize stepless speed regulation. High precision photoelectric detection and tracking, two-way automatic compensation, accurate and reliable. 4. The bag length adjustment adopts the toothed chain stepless transmission, which is durable and stable and accurate. 5. The conveyor chain is not shut down to adjust device, convenient and sensitive. 6. Automatic feeder with wide range of adjustment, strong applicability, simple and stable. 7. Adjust the end sealing structure to make the sealing more perfect and eliminate the phenomenon of cutting. 8. The transmission system is simple, the work is more reliable, and the maintenance is more convenient.